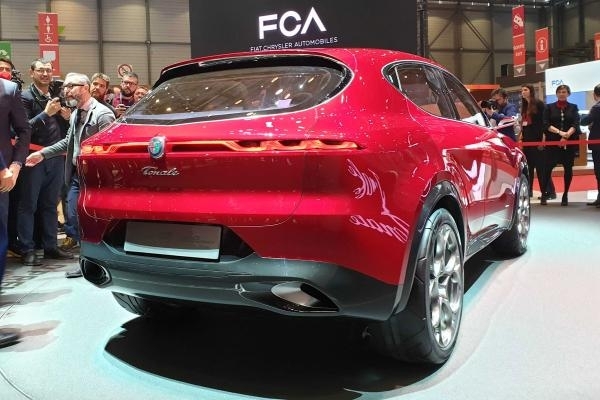 There’s a new arrival in the compact premium SUV market in the form of the Alfa Romeo Tonale. 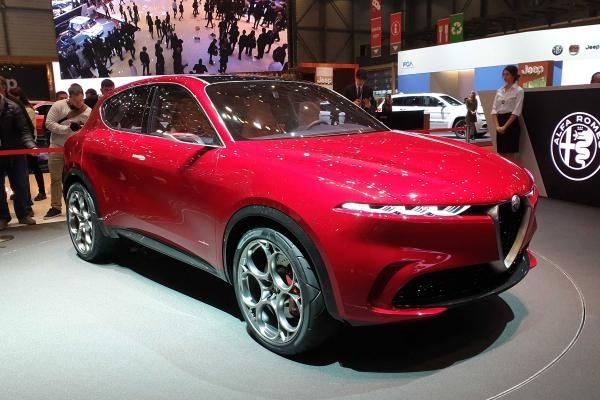 The Italian auto manufacturer revealed a concept version of the new model at the Geneva Motor Show, and it slots into the range below the Stelvio. Under the skin, the Tonale is based on the same platform as the Jeep Renegade, but it gets a completely different look to its US sister model. The Tonale looks very much like a shrunken Stelvio. Styling features include a distinctive nose with an extended front overhang, the traditional Alfa shield grille and slender three-bulb headlights. A long bonnet leads back to the rakish windscreen, a low roof and curved rear end. 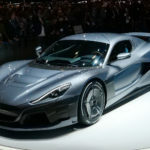 Some of the concept’s design touches, such as the slender wing mirrors and small tail-lights, are likely to be tweaked for the final production model. There’s no information on engines or specs, but we expect power units to be pulled from elsewhere within the FCA Group, with likely options including the latest Firefly petrol engines seen in the mechanically similar Fiat 500X, but with the added attraction of hybrid drive. Also, the new Alfa is likely to be one of the better handling models in the class, as the Italian firm focuses of offering a range of sharp-handling models. 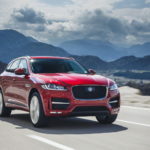 When it does go on sale, the Alfa Tonale will enter an exceedingly crowded SUV market at the very closely-fought small SUV end. 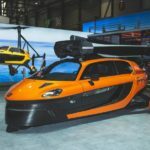 The exact size of the newcomer is unknown but it’s likely that the brand will be pitching its effort at the likes of the BMW X2, Volkswagen T-Roc and Audi Q3, as well as more mainstream models such as the SEAT Ateca and Nissan Qashqai. The Tonale follows on from the Stelvio in taking its name from a mountain pass. At 1,883 metres the Tonale pass in Northern Italy is lower than the famous Stelvio, which sounds about right for Alfa’s more diminutive SUV model. We’ll bring you more when full details of the Alfa Romeo Tonale are revealed later today.